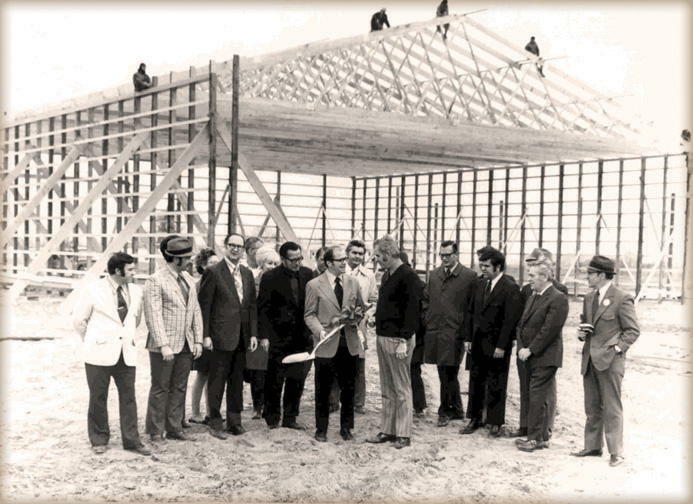 The Rochester Homes legacy began in 1972, and from day one, our company has always dedicated itself to putting “People First” in every modular home project. Founder Milam Anderson instilled that dedication in his son, Kenny, and when Kenny assumed the helm, the tradition of hands-on, people-focused leadership lived on. Our “People First” philosophy continues to this day as Rochester Homes enters the next generation of leadership under the guidance of Tyler Anderson and Alex Berlin. The Avery wins Entry of Distinction in the NAHB/BSC Excellence in Model Home Design awards, and Rochester Homes wins Entry of Distinction in the NAHB/BSC Jerry Rouleau Excellence in Marketing Contest for social media. Rochester Homes reaches new record sales revenues. Kenny Anderson remains President; Tyler Anderson acquires the title of Vice President of Production and Alex Berlin is named Vice President of Sales and Marketing. New Cape Cod, two-story, duplex designs are added to complete the transition to a modular commitment. Two new company-owned satellite retail facilities are developed. Kenny Anderson purchases Rochester Homes from founder Milam Anderson. Kenny Anderson becomes President of Rochester Homes. Last HUD product is built and Rochester begins exclusively focusing on code-compliant modular homes. Ranch modular home option is added to product offerings. Introduction of multi-unit home designs. Ground breaks in April, the company officially opens for business in May, and in June the first home rolls off the production line. Milam Anderson designs and raises capital for an original production facility.